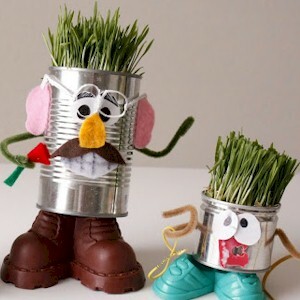 Celebrate Earth Day by making various crafts using recyceable materials! Drop-in program; all ages welcome. Come out to the Main branch for storytime, songs, dancing and fun! Ages birth - 5 years with a caregiver. 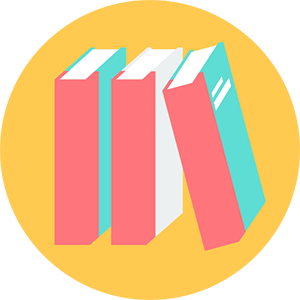 If you're a person who loves not only reading books but also discussing them with others, then join our monthly book club! Click HERE to view the complete list of book club selections. 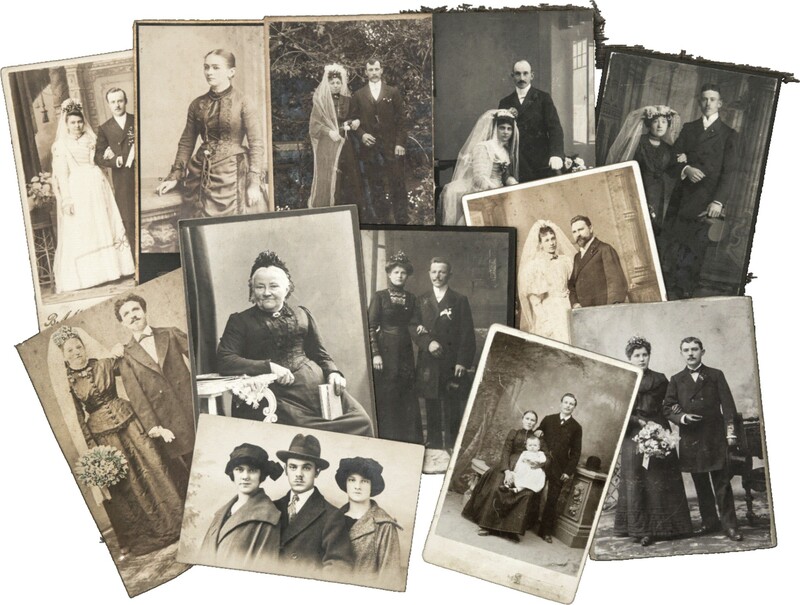 Discover your family history with our monthly genealogy group. Learn tips and tricks that will help guide you in your research. 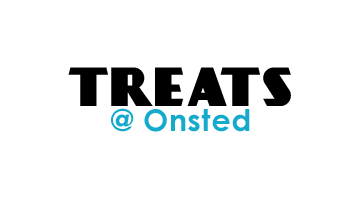 Stop by the Onsted branch on Wednesday afternoons for a yummy snack. While you're there, pick up some books for the week! 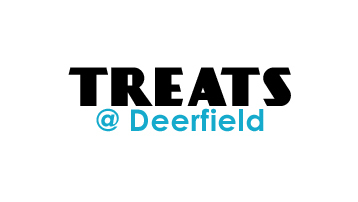 Stop by the Deerfield branch on Wednesday afternoons for a yummy snack. 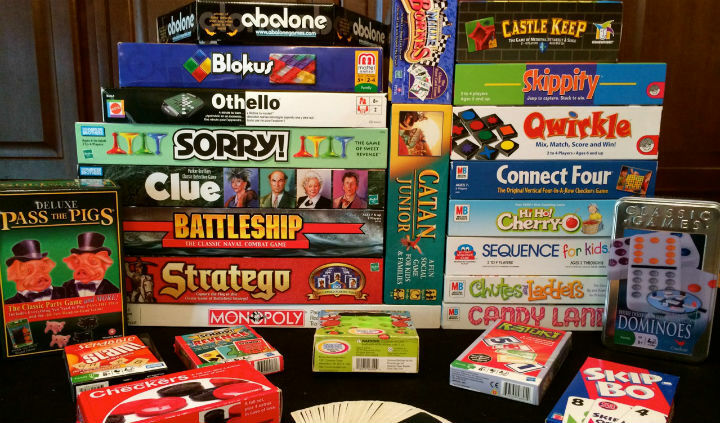 Take some time out of your day-to-day with an hour of games! 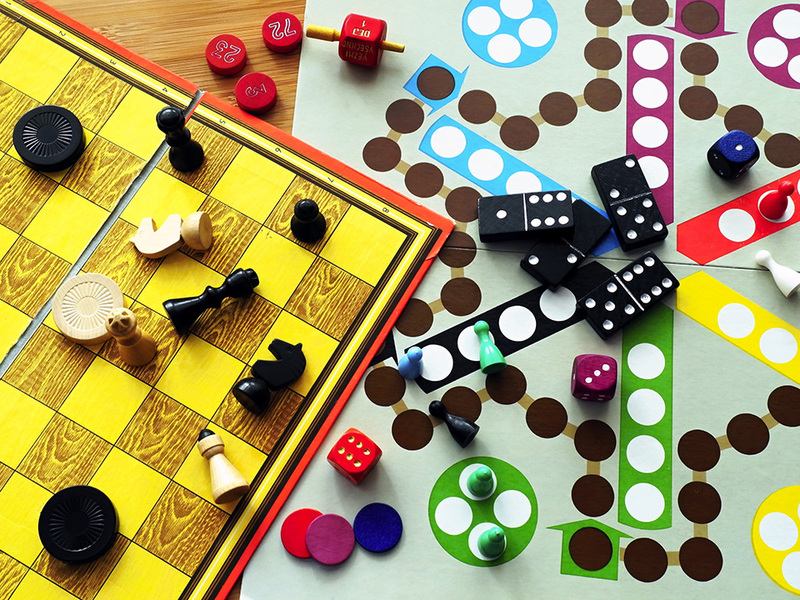 Have a favorite board or card game? Bring it to share with others! Stop by the Clayton branch on Wednesday afternoons for a yummy snack. Join us at the Onsted branch for our weekly storytime. Listen to fun stories in an interactive and engaging way! For ages birth - 5 with a care provider.